Out of the 39,064 eligible senior airmen, 16,506 were selected for promotion to staff sergeant, Air Force officials announced Aug. 25. The overall selection rate was 42.25 percent, with an average selectee overall score of 360.88. Officials selected 2,318 Airmen with a promote now recommendation for 14.04 percent of the total selects; 5,762 Airmen with a must promote recommendation for 34.91 percent of the total selects; and 8,426 Airmen with a promote recommendation for 51.05 percent of the total selects. 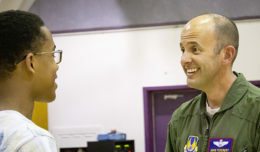 According to Air Force officials, the percentages show that the system is highlighting top performers while still affording opportunities to high-performing Airmen with a promote recommendation. These results continue to achieve the intended purpose of the new enlisted evaluation system. 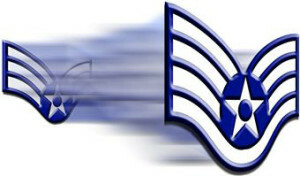 The staff sergeant promotion list is available on the Air Force Portal and myPers. Airmen can also access their score notices on the virtual MPF via the secure applications page. Selectees will be promoted in order of promotion sequence number beginning in September.